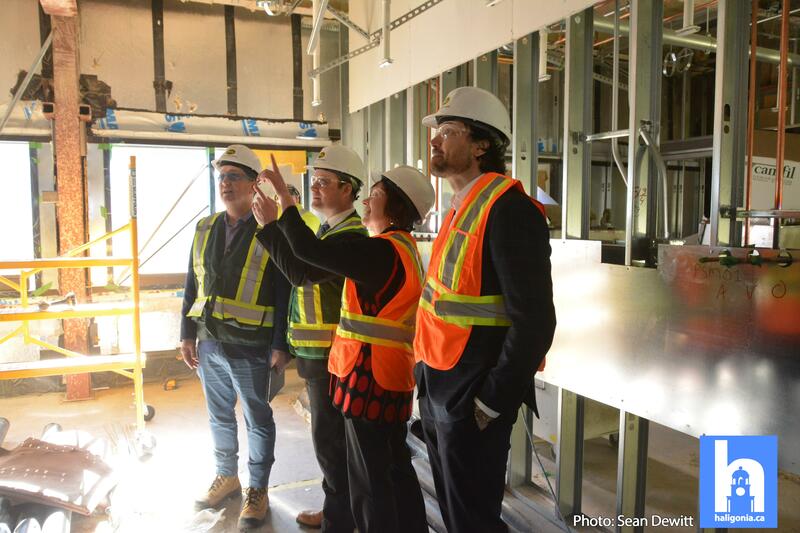 Government continues to invest in Nova Scotia’s largest health redevelopment project that will improve access to care for Nova Scotians for many years to come. 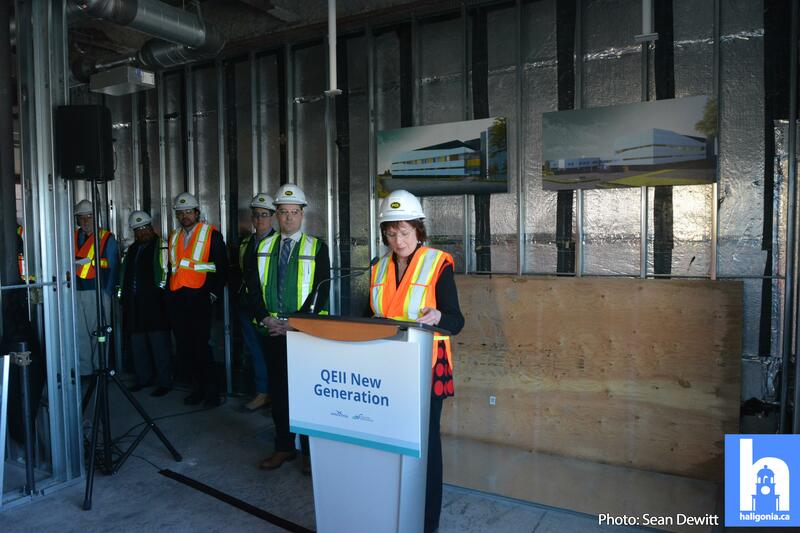 Additional funding of $11.47 million for the QEII New Generation project was announced today, Feb. 11. 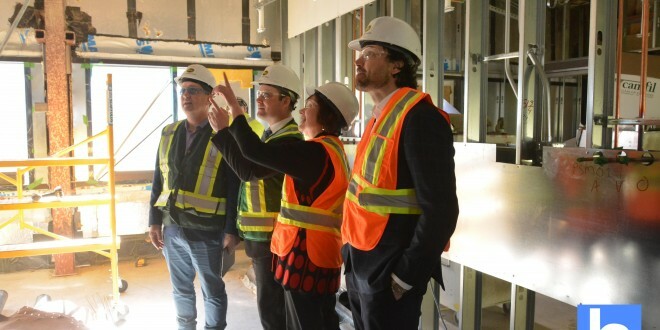 The Dartmouth General Hospital expansion and renovation project will receive $8.58 million towards equipment, furniture, information technology and lateral support improvements. 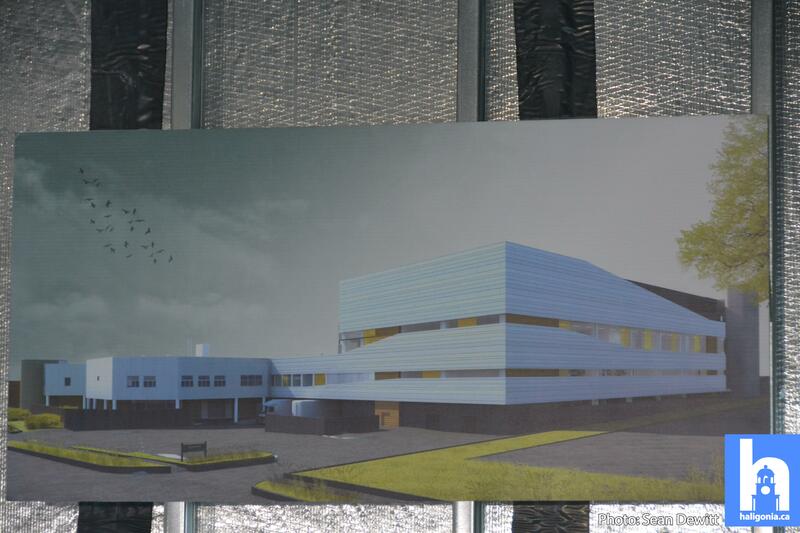 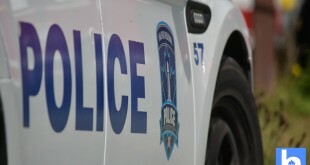 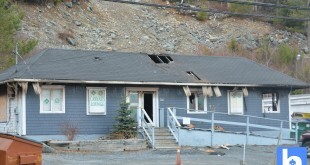 Another $2.89 million will be used to demolish part of a provincially owned warehouse at 10 Acadia Street near the Dartmouth hospital to create more spaces for hospital parking. 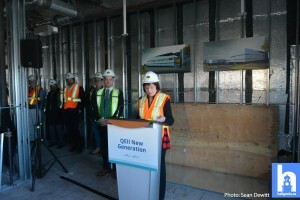 The QEII New Generation project also includes the expansion and renovations at the Halifax Infirmary site of the QEII Health Sciences Centre, new and renovated operating rooms at Hants Community Hospital in Windsor, which are completed, and the construction of a new community outpatient centre at Bayers Lake. This work will allow services to be moved out of the aging Centennial and Victoria buildings on the Victoria General site in Halifax, to prepare for their eventual closure. 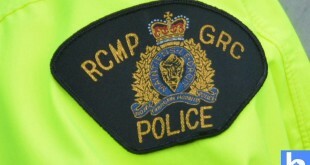 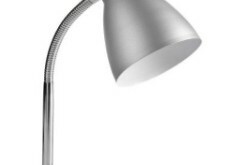 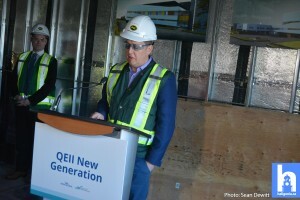 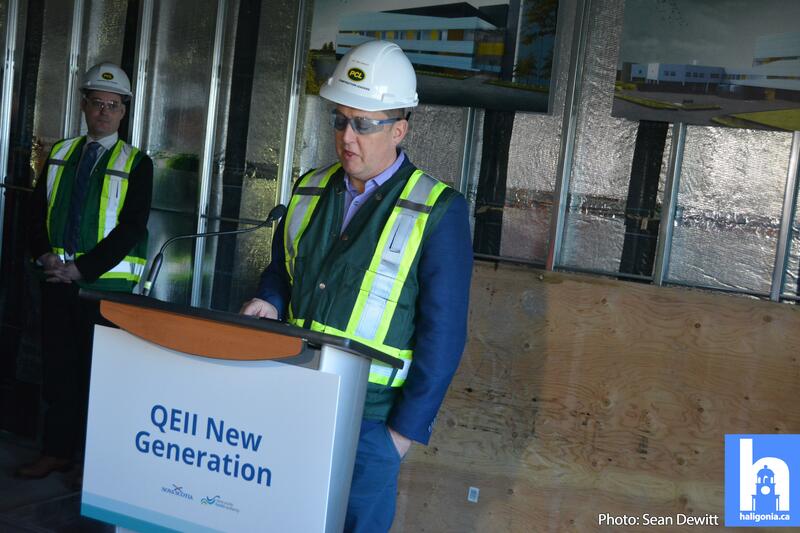 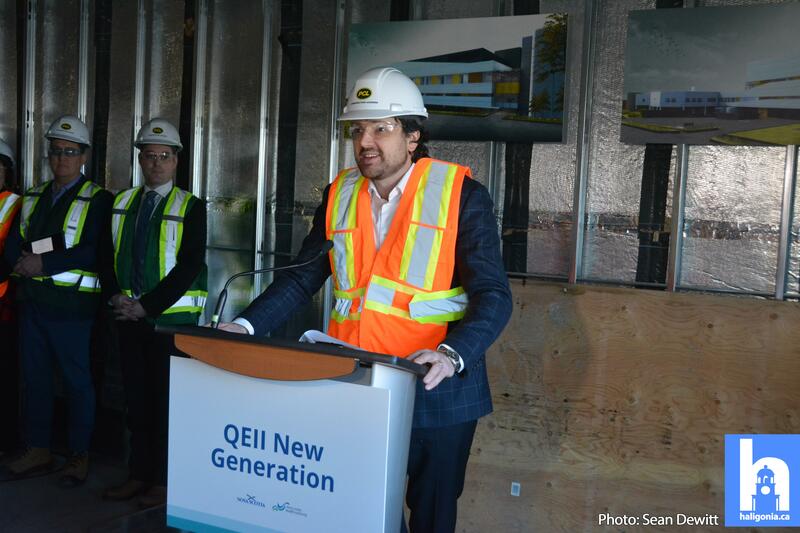 For updates on the QEII New Generation project, visit novascotiahealthredevelopment.ca/ . 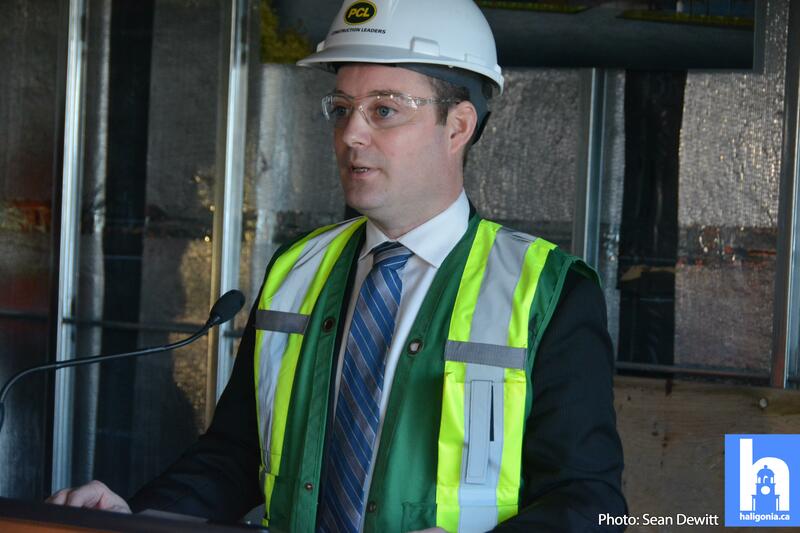 ** Dartmouth General highlights include 48 new rooms including 2 specialized for containment. 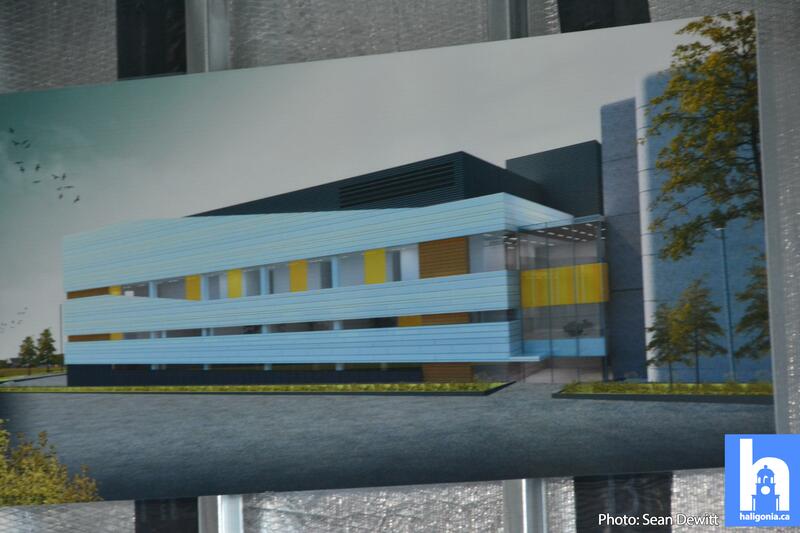 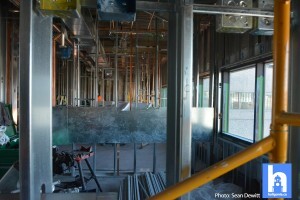 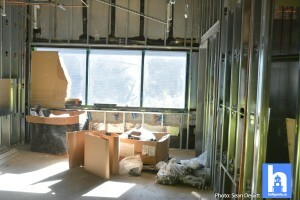 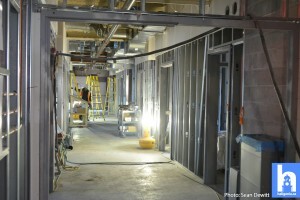 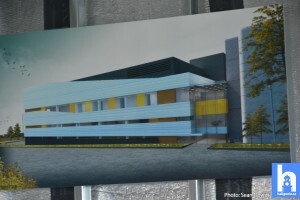 8 modernized operating rooms will also be available once completed. 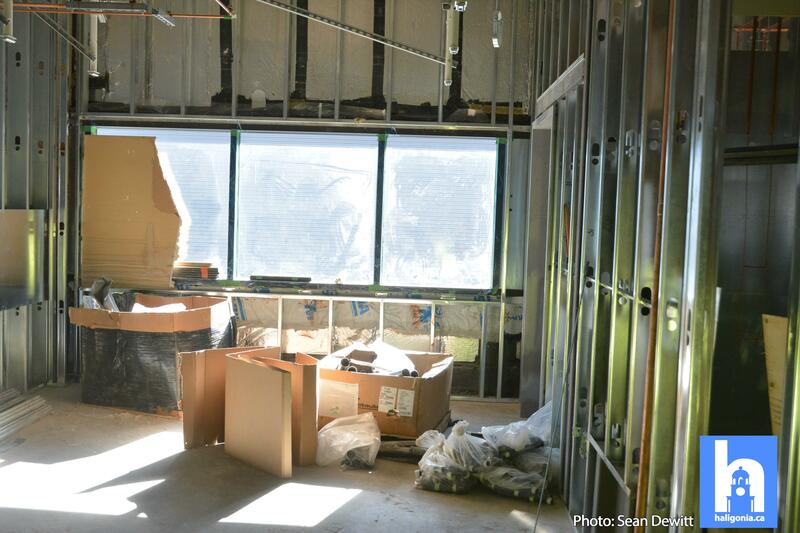 New rooms also include enhanced capabilities for patients who are less mobile.